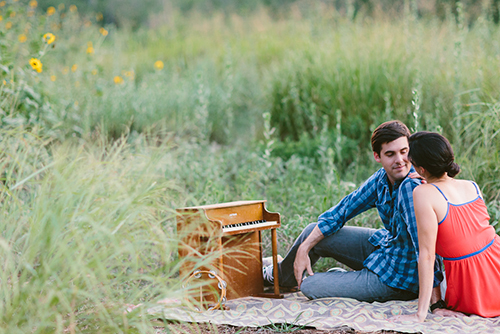 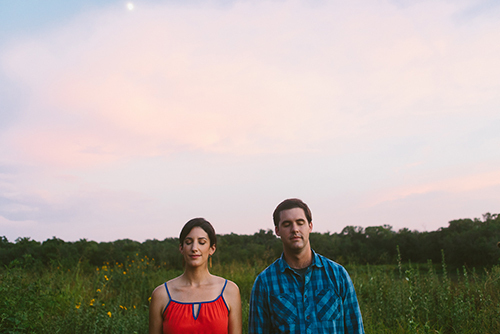 Lauren and Ben are self-proclaimed “musicians turned physicians.” They are passionate about music of all sorts and therefore decided to incorporate some of their favorite instruments (including Lauren’s childhood piano!) 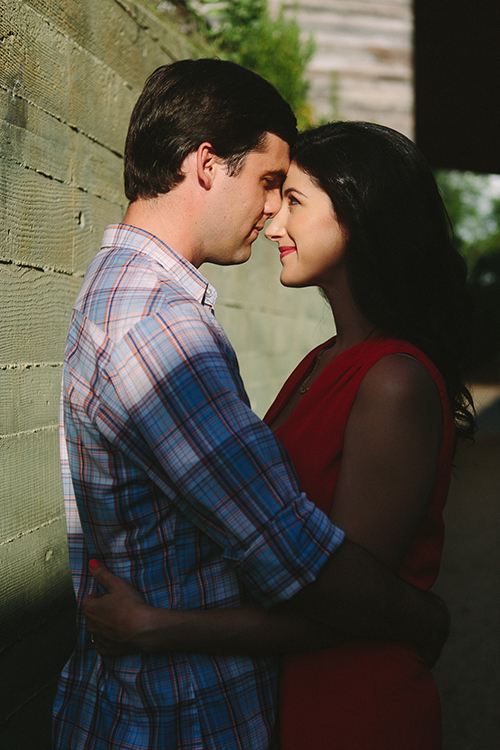 in their engagement photos. 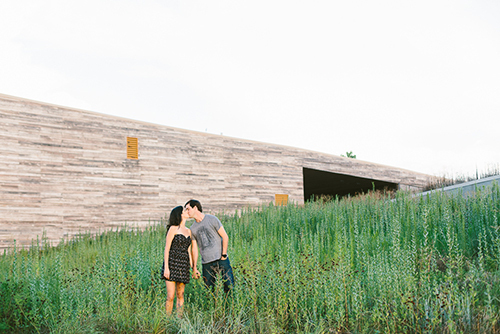 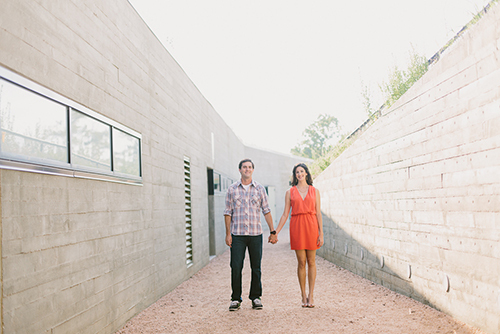 All of the photos were taken at Trinity River Auduban Center in Dallas, TX. 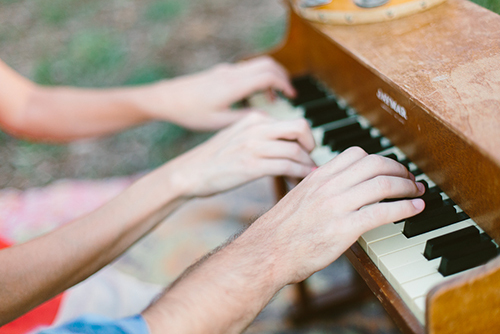 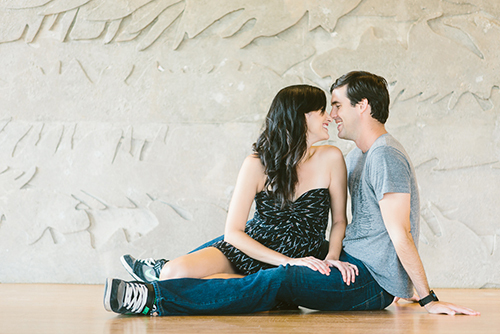 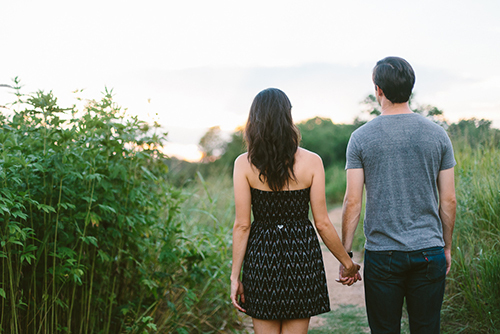 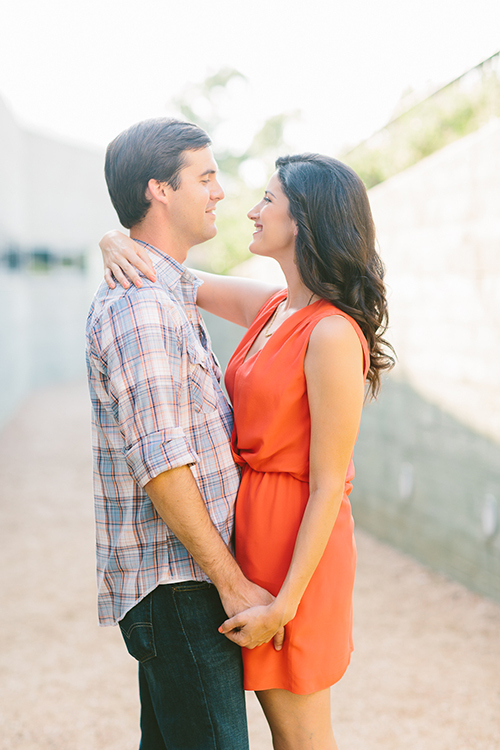 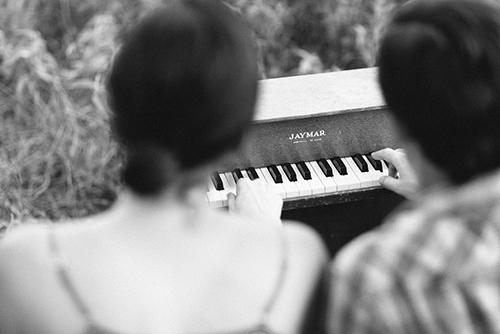 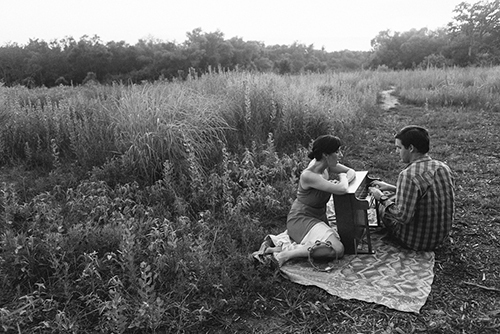 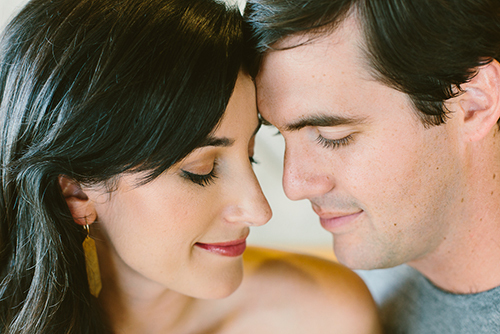 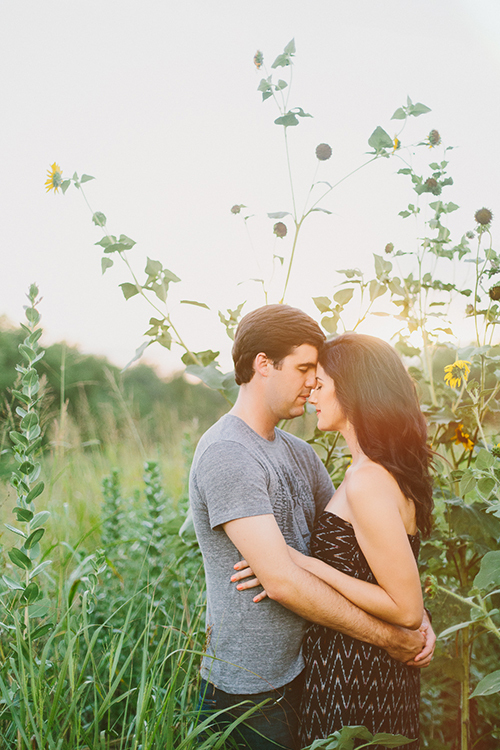 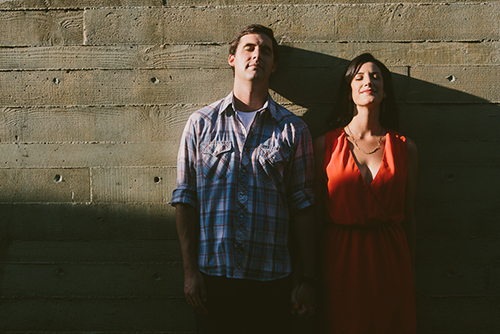 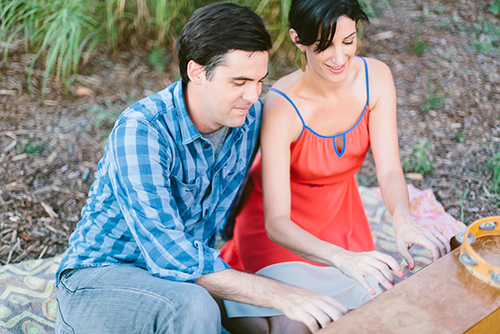 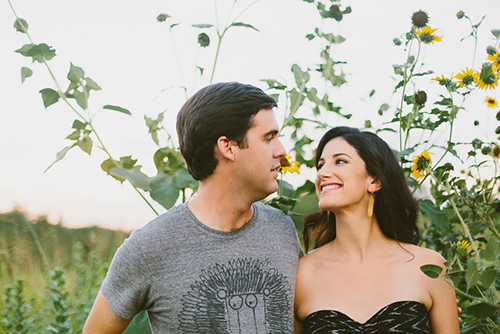 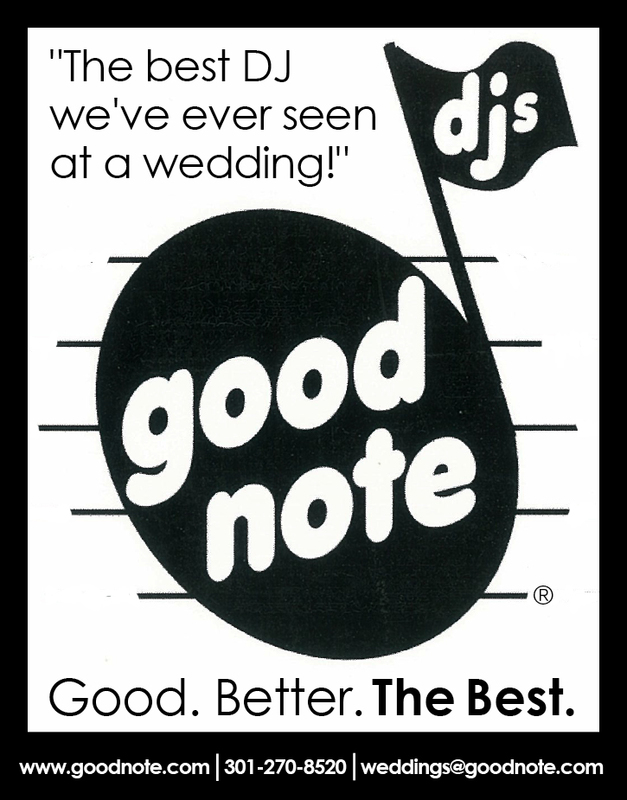 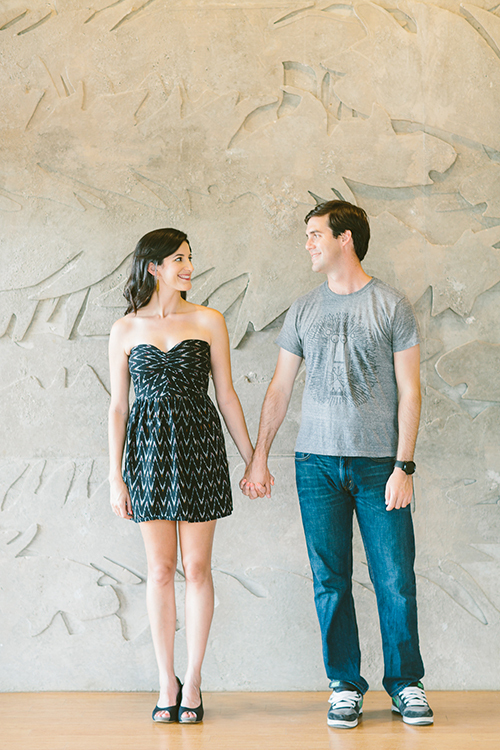 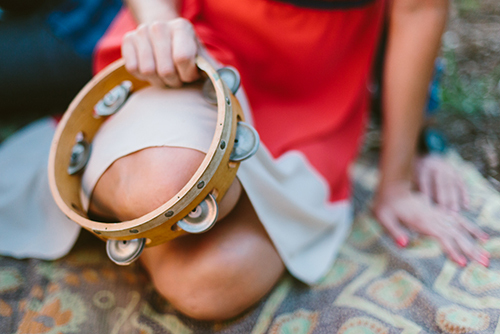 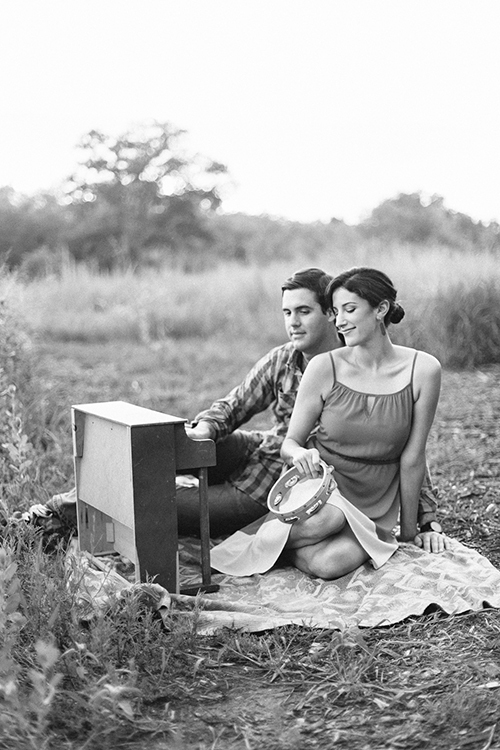 They met in their Emergency Medicine residency program and really bonded over music. 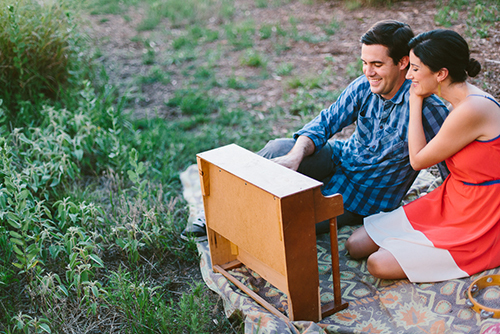 Ben and Lauren have both been playing piano since they were children, and have both played in bands! 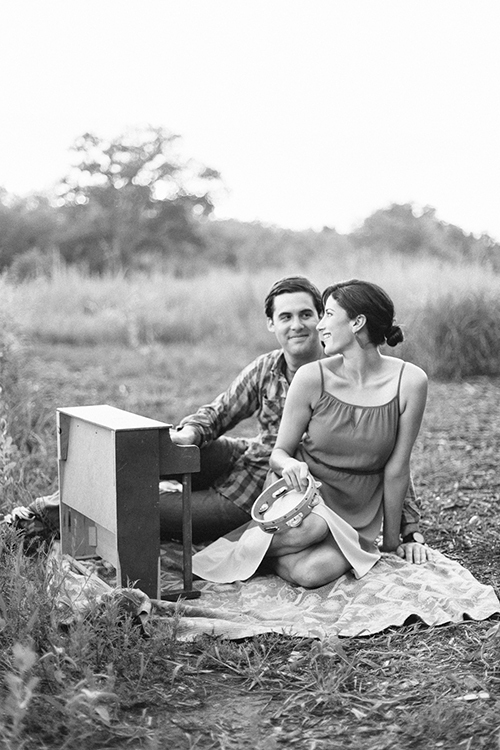 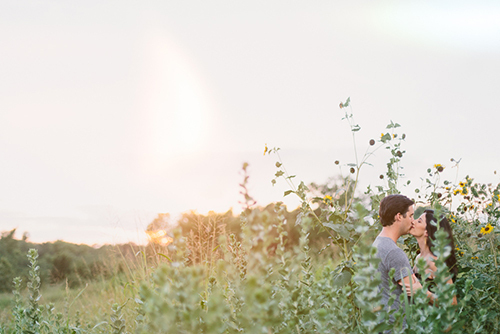 On their first date they spent much of the time talking about music they loved, and miraculously, found out they listened to all the same things….from Ryan Adams and Wilco to Fleetwood Mac and Katy Perry. 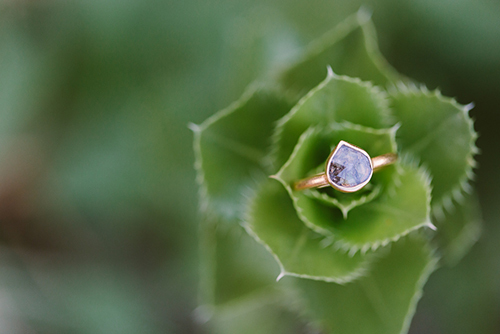 Beautiful 🙂 What kind of ring is that?